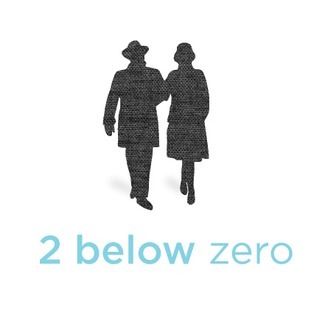 2 below zero is a nonprofit dedicated to creating thoughtful, thought-provoking public radio stories and documentaries. It was founded by Todd Melby and Diane Richard, a pair of Minneapolis-based producers and reporters. Melby is lead producer of "Black Gold Boom," a public media project documenting North Dakota's oil boom. Golden Retrievers swimming with dolphins. French bulldogs do-see-doeing with deer. A black bear and a Bengal tiger. That kind of thing. But you don’t have to go to Youtube to catch an unusual mashup. At Como Zoo in St. Paul, Minnesota, a harpist and some 400-pound gorillas have enjoyed exchanging music for nearly a decade. 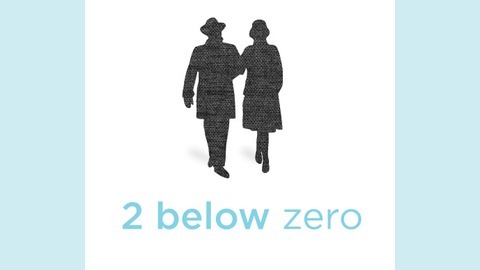 Produced by 2 below zero's Diane Richard.